Several companies have been identified by the Customs for inaccurate GST submission since the implementation began in April 2015.Many companies are still failing to comply with The GST Act and might suffer great financial loss. 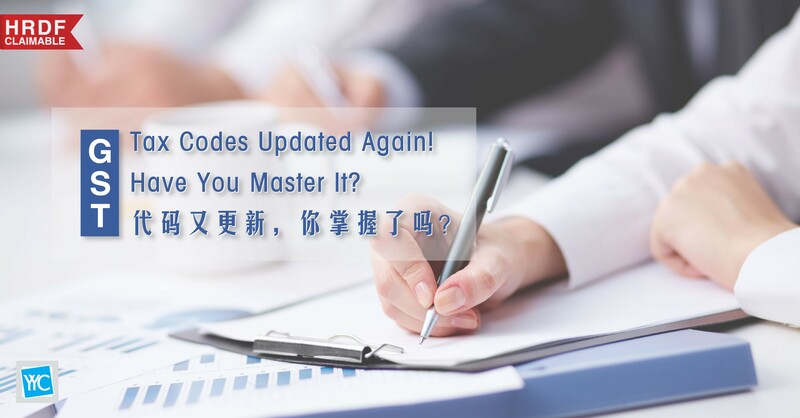 There were many changes that occurred during the period of GST implementation which includes the changes of taxable goods and tax codes. The IRB has also announced the impact of GST towards income tax in the recent Public Rulings . Are you aware of the latest GST & Income tax treatments and the changes? To be a professional GST practitioner, you need to master the GST treatments which includes filling GST registration, furnishing details pertaining inward and outward supply of goods and services, filing GST returns in a timely basis and many more . 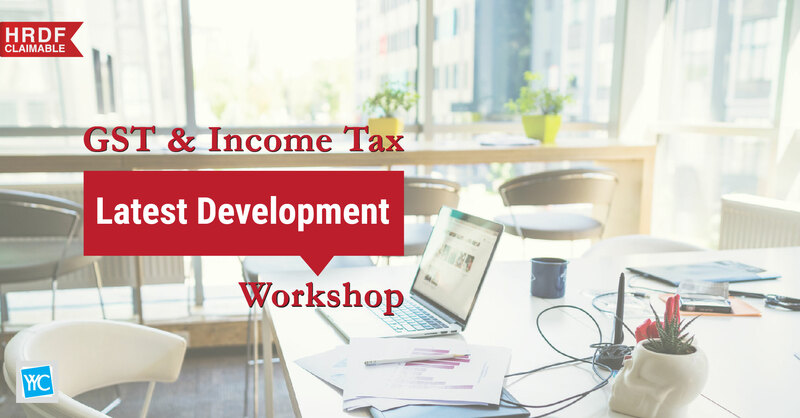 This workshop will provide the most comprehensive GST knowledge and income tax development information to assist you in producing your financial report with the highest accuracy. Since 1 April 2015, the Goods and Services Tax (GST) policy has been implemented with the purpose of improving tax management, capacity, efficiency and transparency. Now GST has become a key part of the accounting report, and any policy updates and changes cannot be ignored. If you have a little knowledge of GST, don't worry, it will be a GST Essential workshop for you. Through this workshop, you will be able to fully understand the concept and implementation of GST, master its key knowledge and learn how to file a GST return steps by steps, where you can become a professional accounting person with the most cutting-edge GST knowledge. GST non-compliance is widespread among SMEs in Malaysia – 40% of GST registered businesses are found making errors in GST returns. Many businesses are facing challenges in keeping up with the recent updates and amendments in GST, they are having a hard time in understanding it and unable to apply the changes correctly. While Customs targeting to visit about 200,000 GST registered businesses in Malaysia this year, businesses should buck up for GST compliance and always be ready. On a mission to help SMEs, YYC Business School brings you the GST Latest Developments and Compliance Workshop designed to help you better understand the recent developments in GST which could significantly impact your GST reporting. 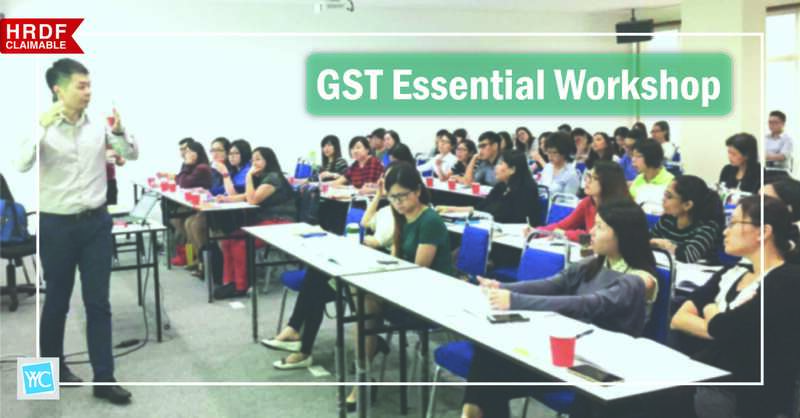 This workshop will equip you with the practical and updated knowledge to spot GST issues, and take the appropriate steps to resolve them in a timely and effective manner. Limited Time Offer! Two for the price of one!